First, adults can teach the child to recognize and label feelings and to identify thoughts. Feelings and thoughts lead to actions. 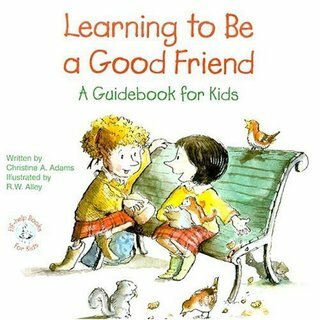 Through kindness and understanding, adults can show the child what it means to be a kind, understanding friend. The single most important factor in the development of “friendship skills” is the way children are treated at home and in school. Attitudes of acceptance versus criticism in the home or school get carried out in the social world. Demanding things of a child instead of negotiating decisions can teach a child to be demanding with peers. By letting kids know they have social options, you are helping them to avoid the terrible hurt of rejection by peers. Kids need to talk to adults, to learn appropriate tactics for all kinds of situations. Many kids resort to inappropriate behaviors, like fighting or teasing, because they haven’t mastered social skills. A two year old doesn’t think twice about biting his playmate in day care. But, once a child has reached kindergarten, they have mastered some “friendship skills” and know it’s better to share and take turns than punch, bite and kick. In the early grades, kids learn to choose friends wisely, to nurture friendships, and to establish best friends. 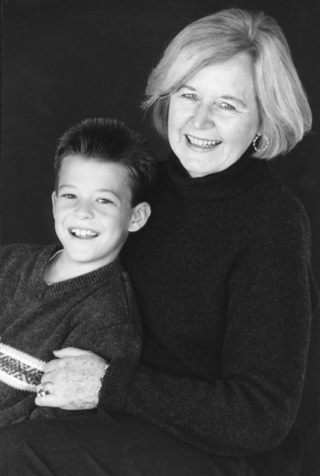 Losing a best friend can be very difficult at this age. Finally, children need to know that even if they lose a best friend, God loves them just the way they are. God never leaves them and will be their best friend forever. Learning to Be A Good Friend written in collaboration with grandson, Harrison Edward Hanley.